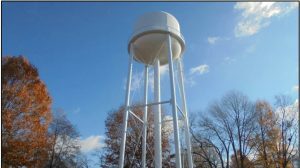 The Dyer Board of Mayor and Aldermen are reluctantly accepting that a water and sewer rate increase will likely be necessary in the coming fiscal year. The last rate increase was approved in June of 2011. The Ashley Street water tank was renovated in 2015. The rate increase is necessary due to several factors including increased operating costs and increased state regulation. The Tennessee General Assembly recently passed new, stricter regulations that affect the way finances are regulated for water and sewer utilities. Water and sewer utilities in Tennessee are now required to show a “positive change in net position” each year. A positive change in net position is essentially “profit”. The regulations are designed to ensure that utilities are operated in a financially sound way and that they can maintain and update facilities in order to provide safe, reliable water and sewer services to their customers. “The most recent change to state law means that Dyer can no longer count grant revenue in the state’s calculation of net position,” said City Recorder Nathan Reed. “This change in the law hits small cities especially hard.” Reed explained to the City Finance Committee that the state calculates net position (profit) based on all the expenses a utility incurs, including depreciation, but that only operating revenue (not grant revenue) is included in the calculation. “If you figured our income and expenses like we would at home, there’d be no problem,” said Reed, “but the depreciation expense is what really hurts.” The City’s depreciation expense is estimated to be approximately $180,000 for the 2017-2018 fiscal year. Under the proposed new rates, most subscribers would see a monthly increase of $6.00 or less. The average subscriber uses approximately 4,200 gallons of water per month, 75% of subscribers use less than 5,000 gallons per month. City of Dyer utility bills include water, sewer, and garbage disposal. 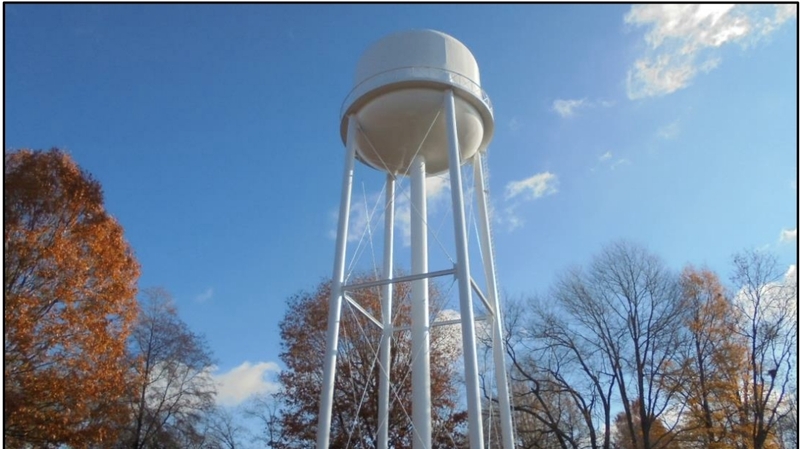 The proposed change in rates includes a $3.70 increase on the “base” residential water rate and a $0.07 per 100 gallon increase; it also includes a $0.25 increase in the “base” residential sewer rate and a $0.02 per 100 gallon sewer increase. No changes in waste disposal fees are anticipated. The City will evaluate water rates every year from now on, “We don’t want to increase rates unless we have to, but we don’t want to have a huge increase, either,” said Younger. The new regulations from the state will mean that an annual evaluation will be absolutely necessary. Mayor Younger has called for a town-hall meeting to discuss the proposed rate changes and for subscribers to ask questions on June 8, 2017 at 7:00. He’s asked that those attending register by filling out a short form; if a phone number or email is included, the City will send out a reminder. The venue will be determined based on how many plan to attend.